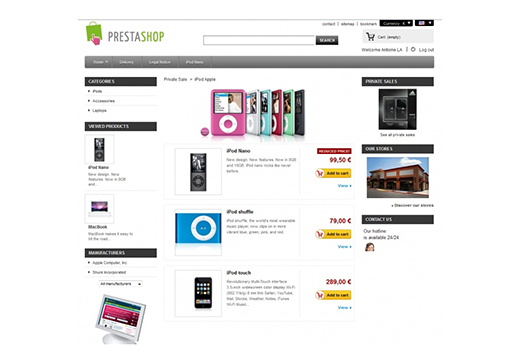 PrestaShop is a free shopping cart platform that helps small to large businesses create and run a successful online store. We believe everyone should have the ability to start an online store for free. By forming partnerships with industry leaders (such as Google, PayPal, eBay, etc. 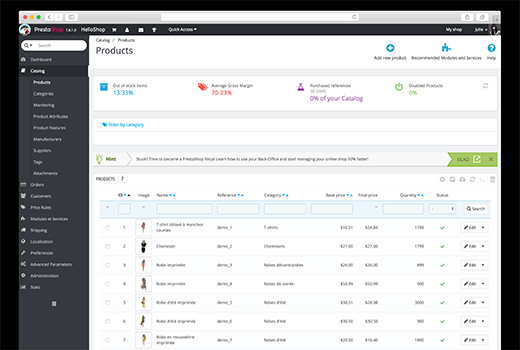 ), we are able to share our powerful e-commerce software in the world, for free. These strategic partnerships empower our users with rich features and financially support the progress and growth of PrestaShop. If you’re an online merchant that wants to get up and running instantly, PrestaShop Cloud is the perfect fit. 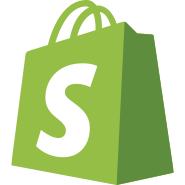 If you’re a developer or tech-savvy, go to PrestaShop Download.